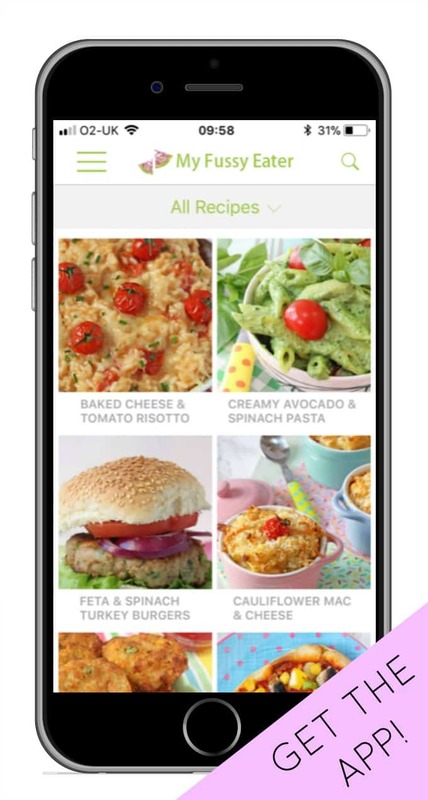 You are here: Home / Recipes / 15 of The Best Healthy Ice Cream, Sorbet & Frozen Yoghurt Treats! 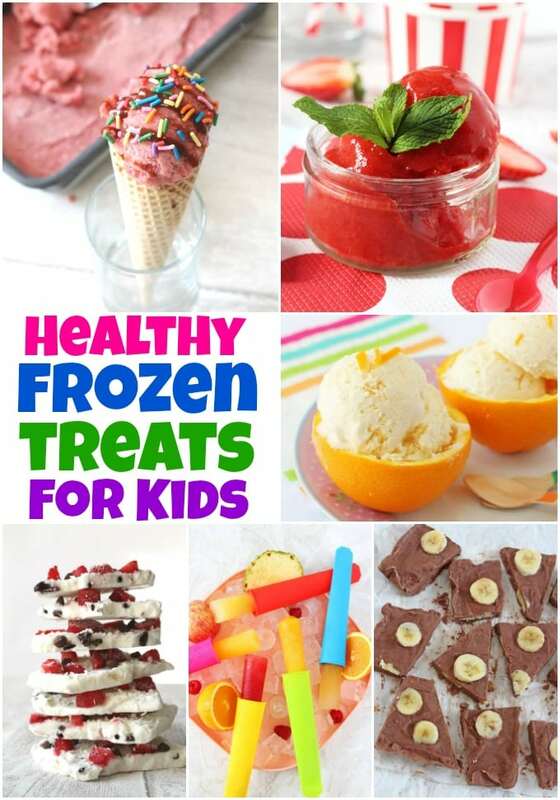 15 Delicious & Healthy Frozen Treats for Kids – from ice creams to sorbets and frozen yoghurt too! 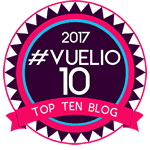 I have to admit that ice cream & frozen yoghurt are two foods that I am more than happy to eat all year round! There’s nothing better than a nice scoop of ice cream or some frozen yoghurt on a hot summers day, but if I’m honest I’m more than happy to eat it in the depths of winter too! I used to think that making ice cream at home was only for the most advanced of cooks and required loads of expensive equipment, but I couldn’t have been more wrong. 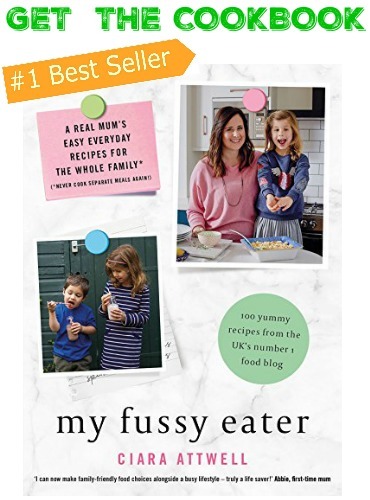 There are so many healthy, delicious and EASY recipes for us mere mortals to make and most shockingly, we don’t need any swanky equipment! 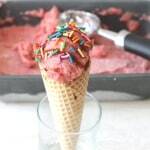 A delicious gluten, dairy and sugar free ice cream made with just two ingredients; strawberries and bananas! A super easy two ingredient recipe that can be made with either fresh or frozen mangoes. A delicious new twist of my classic Frozen Yogurt Bark, this time with peanut butter and jelly. A really great summer snack that the kids will love! 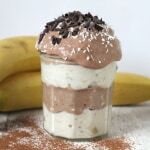 You won’t believe this Vanilla & Chocolate Nana Ice Cream is gluten, dairy and sugar free! This is a really easy and really healthy recipe for frozen yogurt that your kids and friends will love. Just 2 ingredients, no added sugar and ready in minutes. A delicious no churn dairy free and sugar free Cranberry & Orange Ice Cream made with coconut milk needn’t just be for Christmas! These simple but delicious treats are healthy enough for breakfast but fun enough for dessert – I call that a win win where the kids are concerned! A delicious and healthy snack made with just four simple ingredients. A great alternative to ice cream for kids and perfect for the summer! A deliciously creamy and healthy orange frozen yogurt recipe. A great snack or dessert for kids! A yummy blackberry banana ice cream recipe which makes a delicious healthy dessert! Summer is finally here! And I’ve found a way to make easy, cheap and healthy ice pops using just one ingredient… fruit juice! A healthy alternative to ice cream or sugary ice lollies on a hot summer’s day. 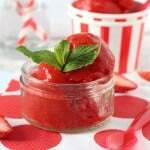 A super easy and very healthy recipe for Strawberry Sorbet made with just 3 natural ingredients. 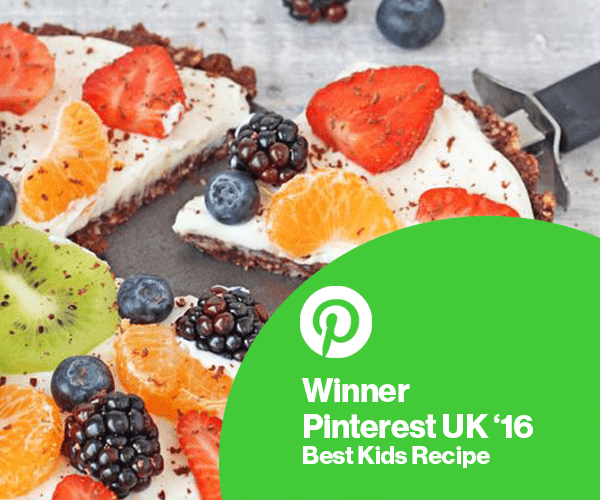 A brilliant frozen summer snack for kids! These frozen mango cheesecake bites are a perfect summer or maybe even spring treat! Snack time just got exciting with this recipe for energy boosting Frozen Yogurt Bark; greek yogurt sweetened with honey and topped with chocolate chips, strawberries and coconut! 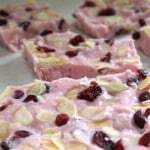 Fruity Raspberry Ripple Frozen Yogurt Bark; an easy and fun snack to make this summer!